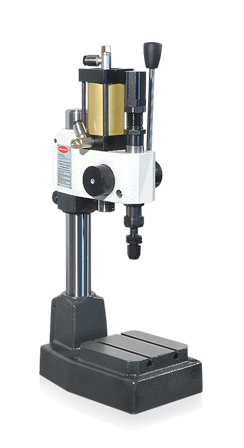 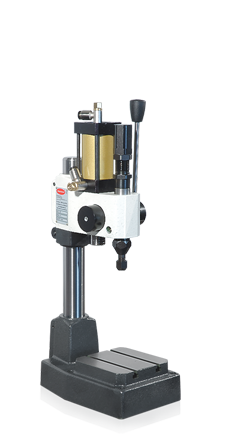 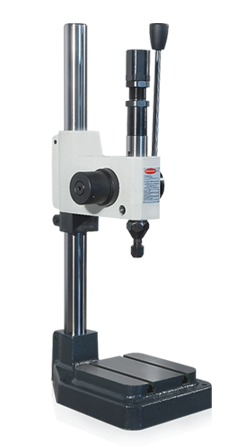 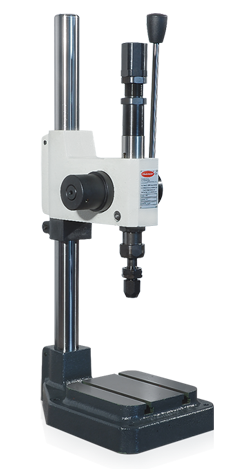 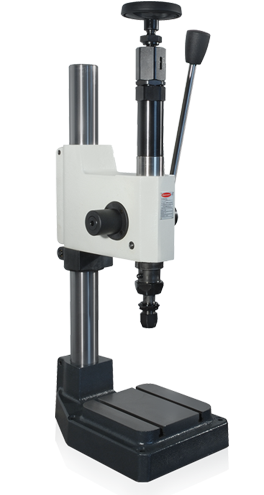 These mechanical or pneumatic stamping machines are available in 3 models with power range going from 5 kN to 30 kN or 65 kN for those mechanical and from 6 kN to 35 kN or 75 kN for those pneumatic. 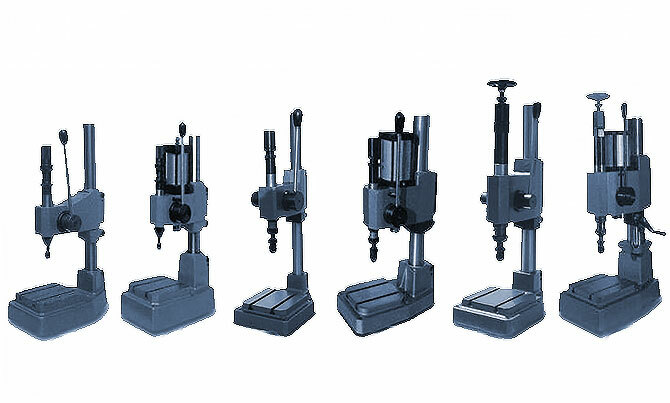 – wide possibility of accessories such characters, holding characters, clichè and numerators with less tolerances. 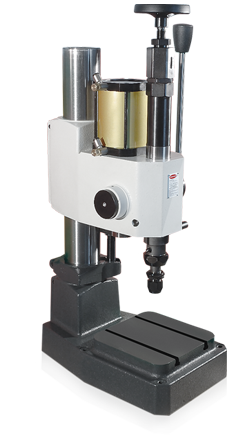 Moreover the Punching machines can be used for stamping and marking.